I became director of Wisconsin Sea Grant on May 1, 2012. Throughout my time with Sea Grant, I have chaired several regional and national committees. Most recently, I served a two-year term as president of the Sea Grant Association, from 2017 to 2019. I also served on the 2018-22 Sea Grant National Strategic Planning Committee. 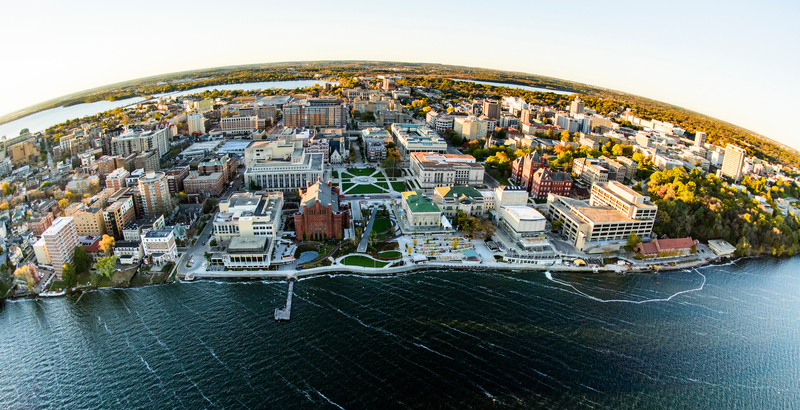 In addition to my commitment to Sea Grant, I hold a 25 percent faculty appointment in the Department of Civil and Environmental Engineering at the University of Wisconsin-Madison. I chair the graduate program in Environmental Chemistry and Technology and maintain an active research program as well as teaching graduate-level courses. I have published more than 90 research articles in my field–I earned a Ph.D. in water chemistry from the University of Wisconsin-Madison. My recent research has centered on cycling of mercury in the Great Lakes, especially with regard to factors affecting bioaccumulation in plankton and fish. I use stable isotopic techniques to study transport and transformations of trace metals in the environment. I was a member of the U.S. Environmental Protection Agency Science Advisory Board, which developed a risk assessment for U.S. mercury emissions in 2011 and co-chair of the Eighth International Conference on Mercury as a Global Pollutant in 2006. 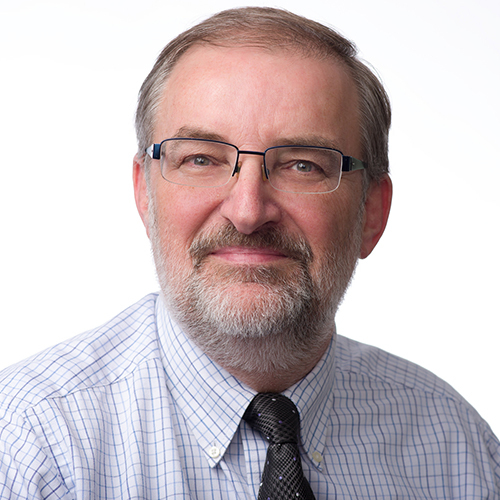 I am also the director of the University of Wisconsin Water Resources Institute. Like Sea Grant, it is a federal-state partnership that supports research, outreach and education in the service of sustainable use of our state’s natural resources. Janssen, S.E., R.F. Lepak, M.T. Tate, J. Ogorek, J.F. DeWild; C.L. Babiarz, J.P. Hurley and D.P. Krabbenhoft. 2019. Rapid Pre-Concentration of Mercury in Solids and Water for Isotopic Analysis. Analytica Chimica Acta (in press). Yin, R., L. Xu, R.F. Lepak, J. P. Hurley, B. Lehmann, J. Mao, X. Feng, and R. Hu. 2017. Anomalous mercury enrichment in Early Cambrian black shales of South China: Mercury isotopes indicate a seawater source. Chemical Geology. 467:159-167. doi:10.1016/j.chemgeo.2017.08.010. Xu, C., R. Yin, J. Peng, J.P. Hurley, R.F. Lepak, J. Gao, X. Feng, R. Hu, and X. Bi. 2017. Mercury isotope constraints on the source for sediment-hosted lead-zinc deposits in the Changdu area, southwestern China. Mineralium Deposita. 23 May 2017:1-14. doi:10.1007/s00126-017-0743-7. Rothenberg, S.E., R. Yin, J.P. Hurley, D.P. Krabbenhoft, Y. Ismawati, C. Hong and A. Donohue. 2017. Stable Mercury Isotopes in Polished Rice (Oryza sativa L.) and Hair from Rice Consumers. Environmental Science and Technology. 51:6480-6488. doi:10.1021/acs.est.7b01039. Grasby, S.E., W. Shen, R. Yin, J.D. Gleason, J.D. Blum, R.F. Lepak, J.P Hurley and B. Beauchamp. 2017. Isotopic signatures of mercury contamination in latest Permian oceans. Geology 45: 55-58. doi:10.1130/G38487.1. Yin R., D.P. Krabbenhoft, B.A. Bergquist, W. Zheng, R.F. Lepak and J.P. Hurley. 2016. Effects of Mercury and Thallium Concentrations on High Precision Determination of Mercury Isotope Composition by Neptune Plus Multiple Collector Inductively Coupled Plasma Mass Spectrometry. Journal of Analytical Atomic Spectrometry, doi:10.1039/C6JA00107F. Rolfhus, K.R., J.P. Hurley, R.A. Bodaly and G. Perrine. 2015. Production and Retention of Methylmercury in Inundated Boreal Forest Soils. Environmental Science and Technology 49:3482–3489. doi:10.1021/es505398z. Keenan, H., Bangkedphol, A. Babajide, C. Davidson, J. Guimeraes, M. Horvat, J. Hurley, J.Leaner, R. Mason, A. Songsasen, T. Takashi and E.Vasileva-Veleva. 2011. Mercury in the Aquatic Environment: Sources, Releases, Transport and Monitoring. The Joint Group of Experts on the Scientific Aspects of the Marine Environmental Protection (GESAMP), Working Group 37. United Nations Environment Programme. Geneva, Switzerland. 114 p.
Betz, C., Asplund, T and J. Hurley. 2011. Water Resources Working Group Report. Wisconsin’s Changing Climate; Impacts and Adaptation. Wisconsin Initiative on Climate Change Impacts. Nelson Institute for Environmental Studies, University of Wisconsin-Madison and Wisconsin Department of Natural Resources.